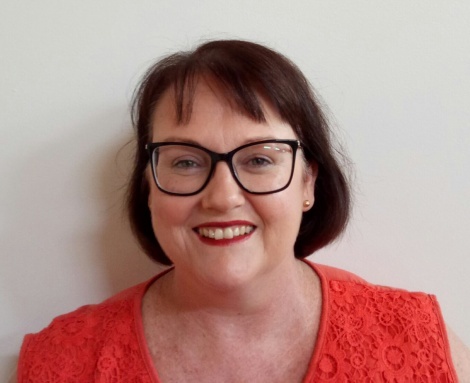 Tracey is a psychologist registered with the Australian Health Practitioner Regulation Agency (AHPRA) and a full member of the Australian Psychological Society (APS). Tracey has experience in hospital, community and private settings and has had the opportunity to work with many different people and presentations. Upon graduating from university, she began working as an intern psychologist in the Tamworth Drug & Alcohol Service (DACS), within the Hunter New England Area Health Service. In that role, she worked closely with the Adult Mental Health (AMH) team, and received an excellent grounding in many areas of mental health including dual diagnosis, substance-related disorders, personality disorders, depressive and other mood disorders, anxiety disorders and phobias, suicidal risk management, adjustment disorders, eating disorders, schizophrenia and other psychotic disorders, and drug related psychosis. She also worked with the crisis sexual assault team. Tracey have now been in private practice for over nine years.